This charming book celebrates those women who have successfully avoided becoming the stereotypical, bluehaired, rain bonnet-wearing little old lady. 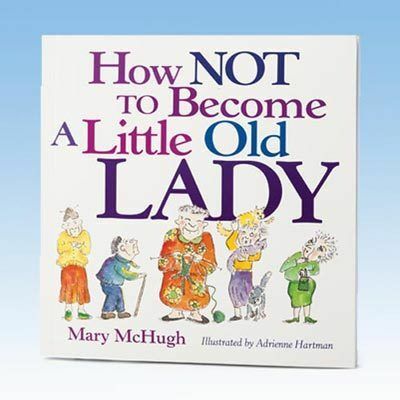 Filled with delightful illustrations and insights, this Little Old Lady Book is perfect for every phenomenal woman in your life, young or old. Paperback; 144 pages.